Fast Ryder 1 Auto Feminised by Bulldog Seeds is the result of crossing a number of Cannabis Ruderalis species that originated in Russia. 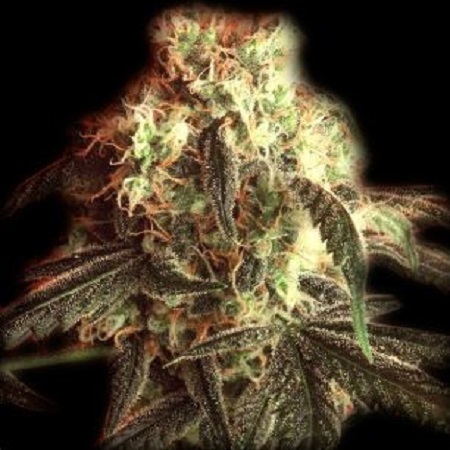 Ideal for growing weed indoors and outdoors, these exceptional quality weed seeds are capable of inducing long lasting effects that both novice and experienced cannabis growers love. Ready in 7 to 8 weeks, these medical cannabis seeds will also open your eyes to the many medicinal benefits that now come hand in hand with marijuana.